[PDF] Urban Agriculture: Ideas and Designs for the New Food Revolution | Free eBooks Download - EBOOKEE! Posted on 2017-12-29, by luongquocchinh. Description: You don't have to journey to a rural paradise to find the farm of the future. It's your neighborâ€™s suburban lawn, the roof of your uptown condominium, or the co-op market garden in the vacant lot down the street. 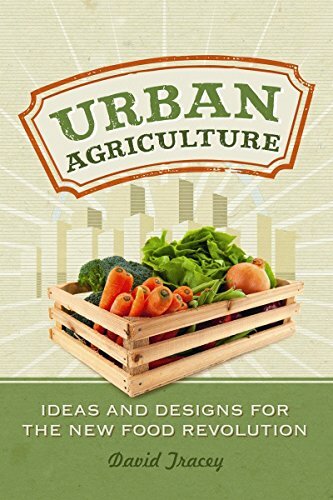 Urban Agriculture is a detailed look at how food is taking root in our cities. It offers inspirational advice and working examples to help you dig in and become more self-sufficient with your own food choices. No comments for "[PDF] Urban Agriculture: Ideas and Designs for the New Food Revolution".